FUEL understands that skills’ training requires an integrated approach, and that offering training as a singular tool is not sufficient. That’s why our solutions include other aspects of facilitation to help you navigate not just the inception and sequence of training, but also all the peripheral facilities that go hand-in-hand with skills training. There is a constant need to keep training current and ensure all staff members are fully proficient in their roles and performing at their best. 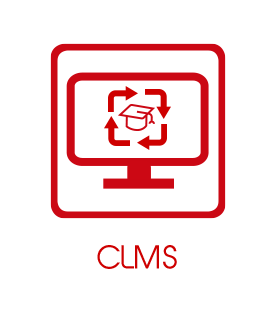 Our unique CLMS (Continuous Learning Management System) has been developed to ensure that all users are constantly engaged in a dynamic, yet cost effective manner and are continually assessed against their roles and given the required training at the right time. 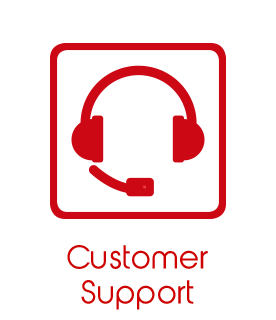 Our Customer Support department is dedicated to ensuring that our users are supported in their learning endeavors quickly and efficiently, and that service levels are met and exceeded. Our team takes great pride in the role we play in educating the thousands of users we support and will continue to find ways in which to improve our service to our end users. Audience: Learning is guided by establishing objectives of the target audience. 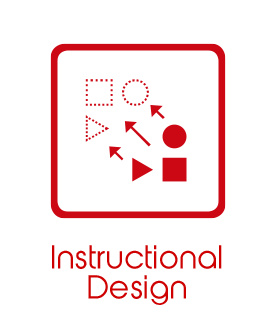 Product: Develop a motivating course theme, based on the needs of the product. Skills: Knowledge transfer is developed with engaging storyboards, either showing cause and effect, or providing the learner with various scenarios. Outcomes: Engage the learners by providing more personalised learning experiences, more control and continuous feedback. 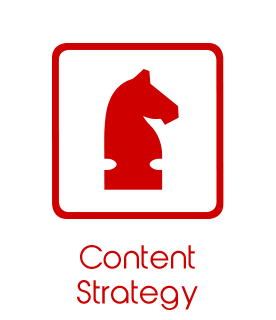 The methodology for the layout of content will be guided by the ADDIE (Analyse, Design, Develop, Implement and Evaluate) instructional design principle, as well as other constructivist or behaviourist approaches suitable to the appropriate context. These approaches include the ARCS (Attention, Relevance, Confidence, Satisfaction) constructivist model and Schank’s goal-based scenario model. 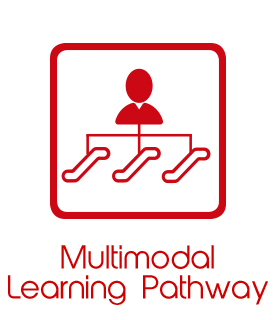 The multimodal learning pathway is designed using a suitable content authoring tool which allows for more interactivity and a more personalised learning experience. 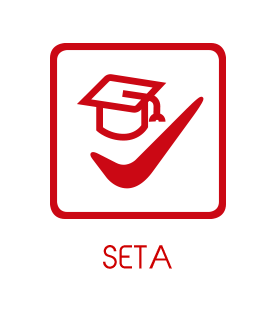 FUEL would not have a complete offering without also including guidance on navigating SETA requirements. Our diverse, multicultural and multilingual South African workplace calls for emphasis on Skills Development, training and the life-long learning of its nation. A well-equipped, intelligent and literate workforce is critical to ensuring success in a competitive, local and global economy. For this to happen, on-going education and training, particularly Skills Development, is imperative to ensure success. 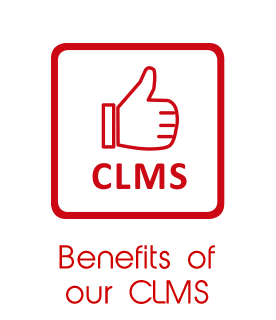 To support companies in compliance with the Skills Development Act, and Skills Development Levies Act, we will help you with Workplace Skills Plans and Annual Training Reports claims. 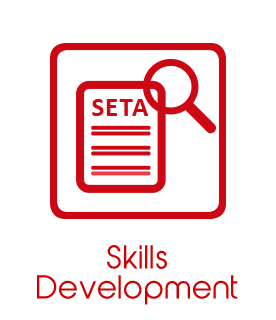 We also provide support in the design and management of your Workplace Skills Plans and Training Reports. FUEL is a leader in supporting the Sector Skills Plans of the relevant Sector Education and Training Authorities for the South African Labour market and initiatives linked to NSDS (III).